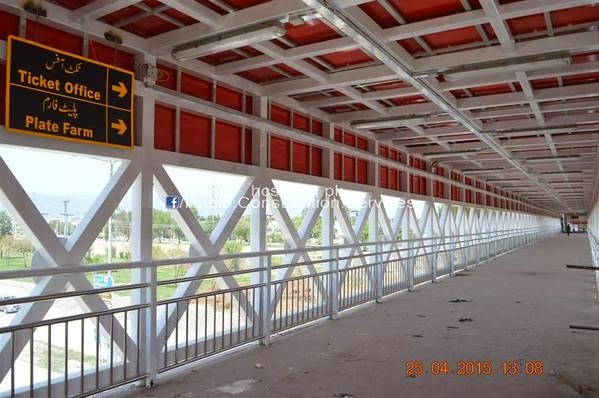 Rawalpindi-Islamabad Metrobus is ongoing project of current government for rapid transit between twin cities. With 24 stations and single line, it will accommodate 150,000 commuters daily on its 24 km route. Signal free road, sufficient number of stations and central control room, this project promises a comfortable routine-life travel to citizens of twin city. Project has been executed by Habib Engineering Pvt Ltd. Even though project is a good initiative, yet the people behind this project need to hire kids from schools to rectify spelling mistakes they have made on multiple places. 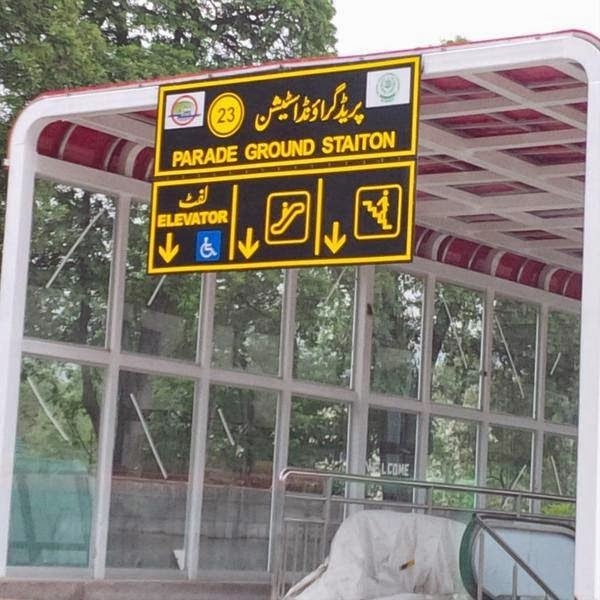 Many spelling mistakes can be seen on different metro bus stations across the Islamabad and Rawalpindi. Have a look at those words.